Named in honor of the founder of what Europeans called the New World, Columbus County was annexed from parts of Brunswick and Bladen Counties in 1808. In 1832, Whiteville became the Columbus County seat of government, and it was named after state Senator James B. White; he bestowed the original land for the Columbus county courthouse. Other communities and townships within the county include Brunswick, Acme-Delco, Fair Bluff, and Tabor City. The Waccamaw inhabited present-day Columbus County, and the tribe thrived along the banks of the Waccamaw River before Europeans settlers rushed into the are during the sixteenth century. After the Tuscarora War (1711-1713) and Yamassee War (1715), the nomadic Waccamaw moved into the area around Lake Waccamaw and they lived in the swamps around Columbus, particularly the Green Swamp. However, the tribe became virtually extinct until the 1790s when several Waccamaw were found in small communities in the Bladen and Columbus counties. Today, nearly 2,000 members of the Waccamaw live in Columbus County. A coastal lowland county, Columbus is home to important natural characteristics, mostly tributaries and swamps. The largest natural lake in North Carolina, Lake Waccamaw rests in Columbus. During the eighteenth century, the naturalist duo, John and William Bartram, explored the Waccamaw region and they wrote numerous notes. The Lake Waccamaw State Park is presently a vital outdoor attraction for Columbus County. The Green Swamp is another interesting feature of Columbus County. Green Swamp, a distinct pine savanna ecosystem, holds many plant and animal species, including intriguing plants such as sundews, pitcher plants, and Venus flytraps. In addition, three rivers are found throughout Columbus County. The Waccamaw River branches off from the Lake Waccamaw and the Lumber River forms the western border and the Cape Fear River encloses a section of northeastern Columbus County. The Robert E. Lee Brown House (1910) and the Snowden Singletary House (c. early 1800s) are two historic houses that continue to stand in Columbus County. The Old Trading Post, located in Fair Bluff, is another historic place in the county. Built in the late-nineteenth century, the Trading Post served as a gathering place for merchants and farmers of surrounding counties who traded farm products and naval stores. In addition, the North Carolinian Museum of Forestry is located in Whiteville. The Cultural Arts Center, the Columbus County Theatre Association, and the Fair Bluff Historical Society are cultural establishments in Columbus County. Several cultural events and festivals in Columbus County include the annual Columbus Chorus Christmas Concert, the Strawberry Festival, and the North Carolina Yam Festival. The economy of Columbus County centers on two different industries: agriculture and manufacturing. Columbus farmers produce crops such as pecans and peanuts along with soybeans, potatoes, and corn. Cattle, poultry, and catfish are other agricultural products in Columbus County. Factories in the region focus on textiles, tools, and plywood. Household products such as doors, furniture, and windows are other manufactured goods produced in Columbus. “Columbus County; Waccamaw Indians.” William S. Powell, ed. Encyclopedia of North Carolina (University of North Carolina Press: Chapel Hill, NC 2006). 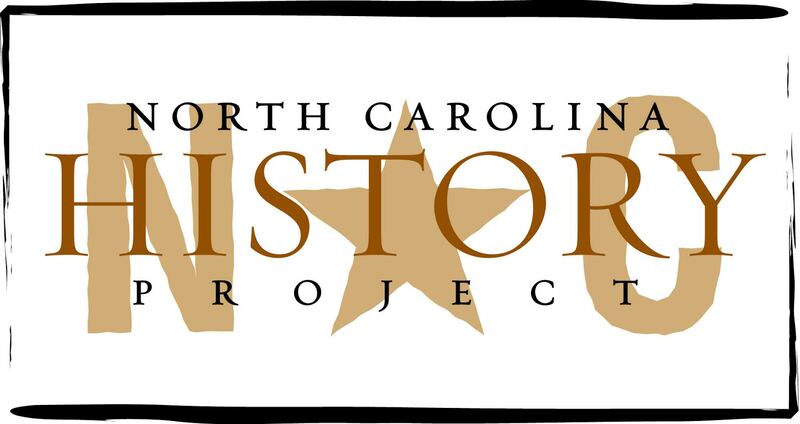 “Our History.” Columbus County government website. http://www.discovercolumbuscounty.org/ourhistory.html, (accessed December 18, 2011).